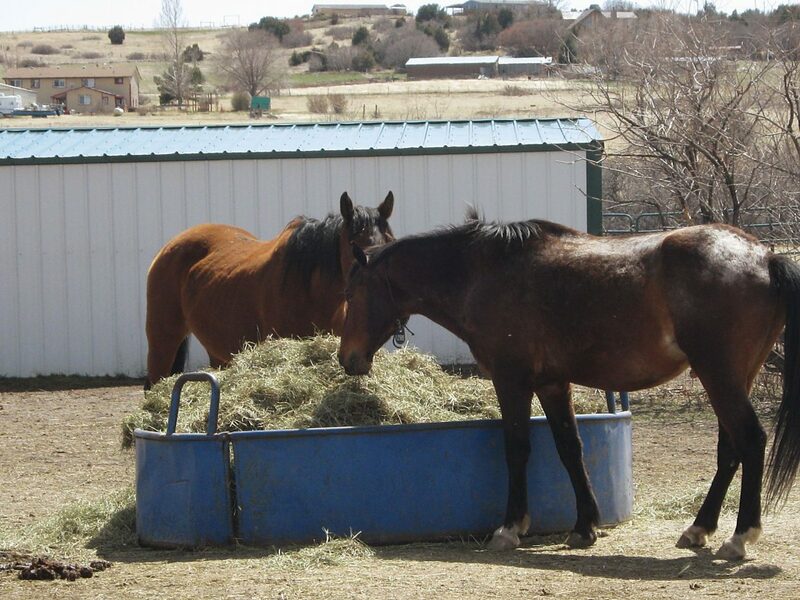 Horses at the Harmony Equine Center in Franktown, Colo., are waiting to be adopted. Garret Leonard, director of the Dumb Friends League Harmony Equine Center, said the facility is not a rescue, it’s an adoption center and a shelter. An Arabian mare available waiting for adoption at the Harmony Equine Center in Franktown, Colo.
A training session takes place at Harmony Equine center in Franktown, Colo.
Samson is a Thoroughbred gelding available for adoption at Harmony Equine Center in Franktown, Colo.
A colt starting takes place at Harmony Equine center in Colt starting at Harmony Equine in Franktown, Colo.
Pictured is the Harmony Equine Center training team. 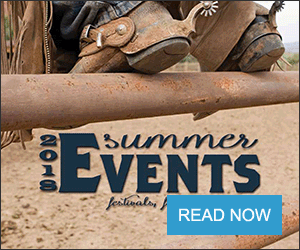 •Harmony Equine Center is open Friday, Saturday and Sunday 11 a.m.-3 p.m.
Friday June 1, 12-5 p.m.
Saturday, June 2, 10 a.m.-4 p.m. The trainers will be doing free demonstrations. For more information on the center, to view adoptable horse and for information on The Right Horse Initiative go to harmonyequinecenter.org. 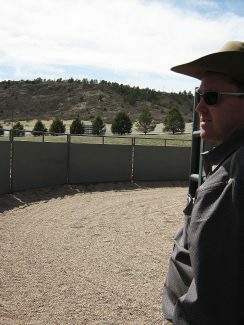 The minute you turn into the entrance of Harmony Equine Center near Franktown, Colo., your immediate reaction will be: "Wow! This is like no facility I've ever seen." Within 10 minutes of meeting Garret Leonard, director of the Dumb Friends League Harmony Equine Center, you will be told that this facility is not a rescue, it's an adoption center and a shelter. They like to focus on moving the horses on and not keeping them at Harmony. The 168-acre shelter is immaculate with neat white fenced pastures and tidy paddocks, matching white buildings with green roofs and large outbuildings. The horses that made it here are the lucky ones. The horrors they had to endure to get to this impeccable refuge are unimaginable to most equine lovers. Saucy is one of the lucky ones. She was seized from a neglect case in Fremont County and brought to Harmony. Upon intake she weighed 691 pounds. Five months later, when she was adopted, she left Harmony weighing 1,016 pounds. Mark King was working as a volunteer at the center when Saucy came in on a neglect seizure. When he began thinking of becoming an adopter he asked Leonard which horse he would want if he was adopting. Leonard told King that Saucy was going to be a really nice horse. Over the next couple of months, they watched as Saucy's personality and athletic ability emerged. The changes King saw were incredible. 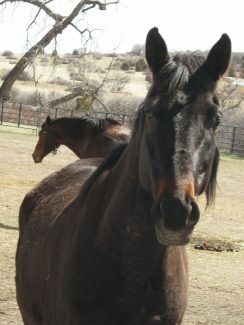 Saucy began to respond to the other horses and to people with an easy-going attitude. Saucy had athleticism combined with her great attitude. She was just like Leonard had predicted: a really nice horse. King took lessons with her and was encouraged by Leonard and the trainers to spend time getting to know Saucy. Pretty soon it was easy to tell that the match was a good one and now Saucy roams the King's 11 acres with her pal Rosy (another horse adopted from Harmony). John and Leslie Malone, the largest landowners in the U.S., with an estimated worth of $7 billion, gave the Dumb Friends League a substantial grant to purchase the property in Douglas county and build the center. Since they opened their gates, Harmony has adopted or transferred over 1,000 equines. In the last 12 months they have adopted or transferred 333 equines. When the shelter opened in 2012 it was strictly a seizure facility for law enforcement cruelty and neglect cases. Weak and frail, these horses would arrive with a body score of 1-2 (meaning very emaciated and in imminent danger of starvation). "By the time they would leave here their body score would be a 5," Leonard said. "We are getting national recognition for our feeding program from the American Association Equine Practitioners. Re-feeding starved horses." Two years ago, Harmony acquired a grant to implement a pilot program from the Watershed Animal Fund. They began to reach out to rescues. The rescue horses were transferred to the center to utilize the excellent training, feeding and veterinary care services the shelter had to offer. 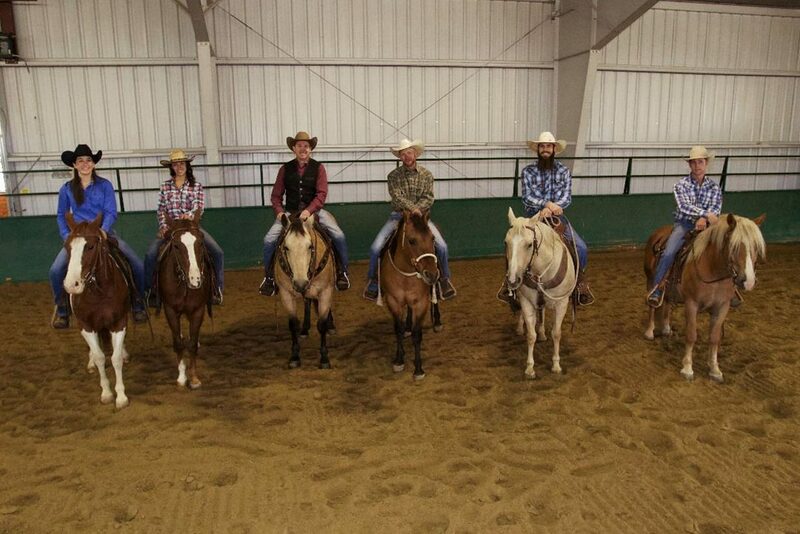 After that grant was utilized Harmony continues to reach out to rescues to train adoptable horses. The next step for Harmony is their new re-homing program, where they plan to take in 150 horses. The center will accept horses without a compromised quality of life from private owners. The owners and rescues sign ownership over to Harmony and the center can then implement their excellent training and feeding programs as well as veterinary care to make the horses better candidates for adoption. "The re-homing project is an alternative to taking a horse to a sale or having to try and find a suitable owner." Leonard said. "It (Harmony Equine Center) is unique to the country because there are no facilities like this." He said the center's training facility is what makes this equine adoption center unique. It is also so much more that makes Harmony a truly unique and positive experience when purchasing a horse. It's their evaluation; making sure they get a horse that they can find a home for. It's their feeding and conditioning program: getting the horse back to a healthy weight and fitness level. 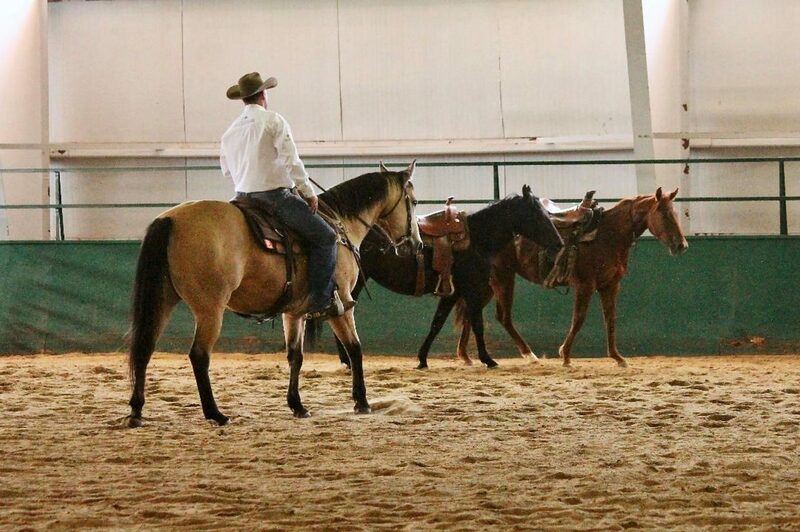 It's the training program; finding what job the horse is best suited for and promoting their ability with thoughtful, thorough and experienced trainers. It's going that extra mile to finding you the horse that will fit your needs, ability and lifestyle. "It's a three-part process; Evaluation, training and making the match," Leonard said. Evaluation: When a representative from the Harmony Equine center goes out to evaluate a horse from a rescue or a private owner, one of their first queries is can this horse be adopted? They must take into consideration the horse's quality of life. They have strict limits. One limitation is lameness. 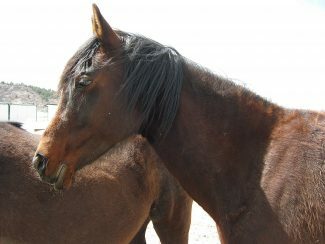 They will take pasture-sound horses to be adopted as companions. 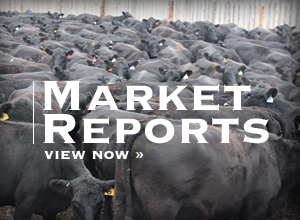 "Training level will determine severity of the lameness," Leonard said. He goes on to explain if the horse is lame and not broke, it would not be able to handle the training required to make it adoptable in their program. Training: "Training is everything. It's about going that extra mile," Leonard said. 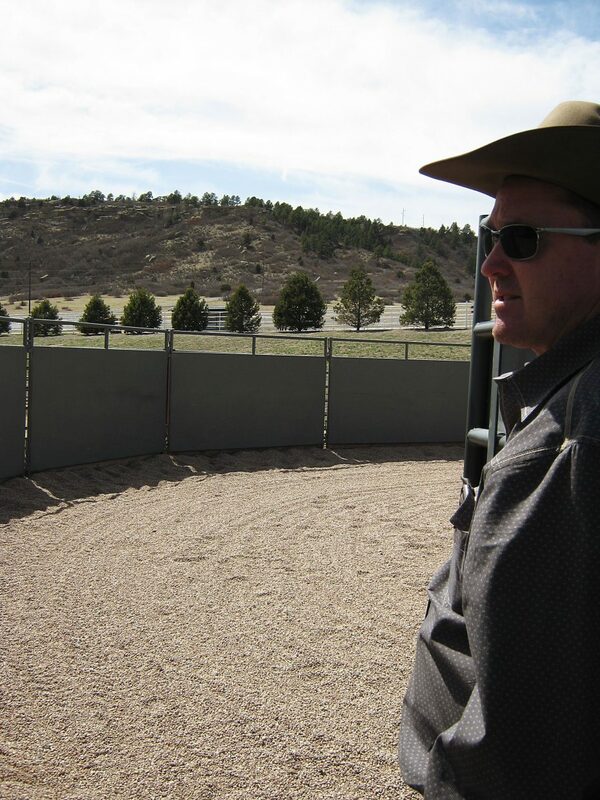 He likens the centers' training methods to master horseman Ray Hunt. "We train them according to their skill level. We try to find their best potential. 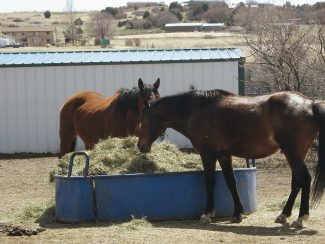 Leonard said that for this reason they can make an excellent fit between adopters and the horses at the shelter. Making the Match: "It's a match-making process. 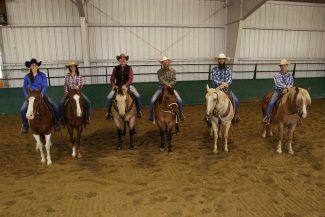 The right horse for the right person" said Maia Brusseau, Dumb Friends League public relations manager. The center provides three free lessons. "If the adopter needs a fourth, fifth or sixth lesson that's OK," Leonard said. "The horse is still getting exercise and getting fit." Leonard said it is better to find out at the center if the match is not a good one, then to let the horse go, only to get it back. "Then we have to unlearn whatever wrong things the horse learns during that time." Brusseau and Leonard agreed that the person adopting must be honest about their riding level, how often they ride and what discipline they will be using with the horse. Honesty helps them make that perfect and lasting match. 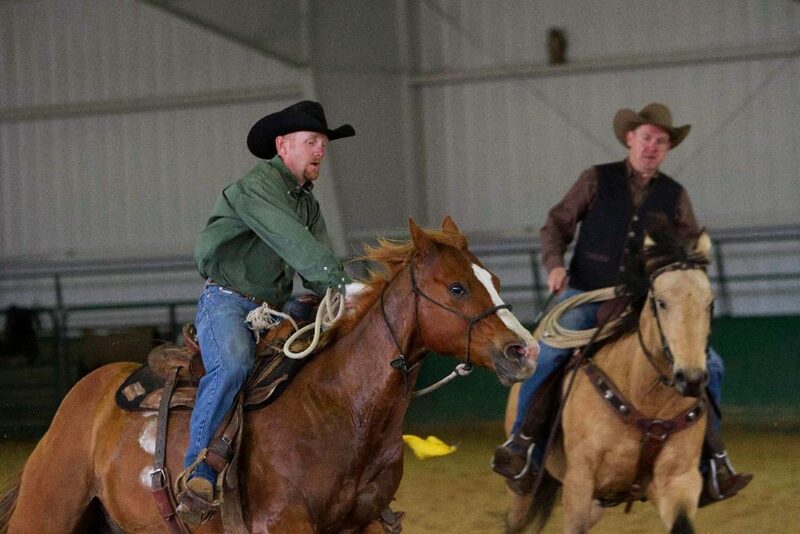 Horses suited to all kinds of different jobs and disciplines have come through Harmony. Cash was a thoroughbred with leg issues, but he had a great attitude. He was adopted as a pasture pet and now enjoys a peaceful life at his new home. Dual Peppy, a champion reining and cutting horse, was found in El Paso County living in a stall a few feet away from the remains of 14 deceased horses. When he was found he was a mere skeleton of the proud stallion he used to be. He was brought to Harmony when the El Paso sheriff seized him and 10 other horses. Today he is living out his days in a nondisclosed location and is once again a healthy, majestic and proud stallion. Another one of the lucky ones that made it to Harmony. King, Saucy's owner, said he thinks Harmony is an excellent way to buy a horse because they have done their homework, they utilize their volunteers, the center educates novice horse adopters, and they do what they must do to make sure the match between horse and adopter is a great fit. We want to change the mindset of how people view shelters." Brusseau said. 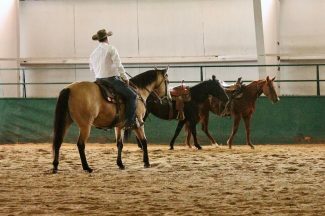 "Harmony is not just a place to drop off a horse but an ideal way to find a horse that is a great match for you." They take the guess work out of buying a horse. How many times have buyers gone to buy what they think is a nice quiet trail horse, only to get it home and find they have an uncontrollable, dangerous animal? With adoption fees from $100 to $1,000 with an average of $500 it is also a very affordable way to purchase a horse. Both Brusseau and Leonard said that law enforcement seizures will always be top priority and Harmony will always have a spot open for those horses.